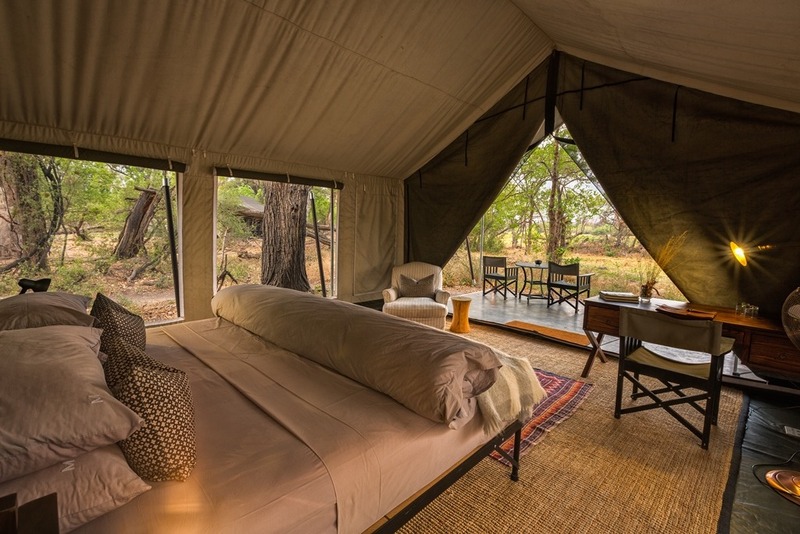 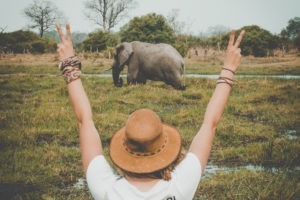 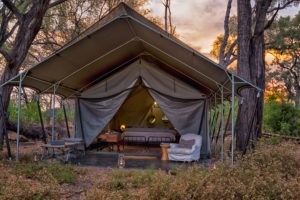 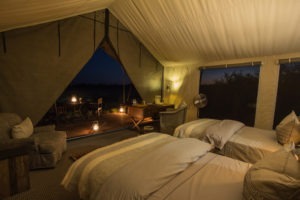 The combination of being located in one of the best wildlife-viewing regions of the delta and the well-appointed and luxurious tented accommodation on offer, Machaba Camp packs a real punch! 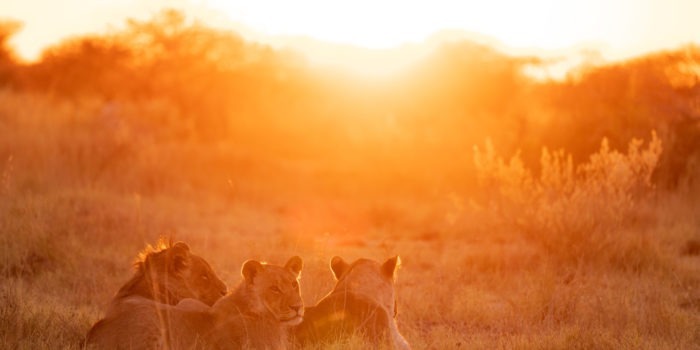 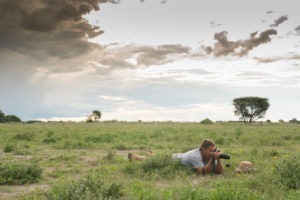 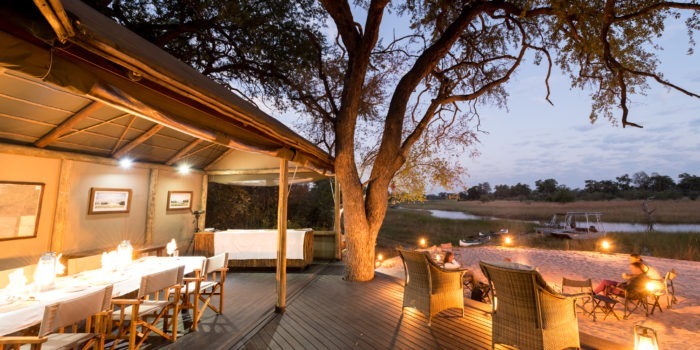 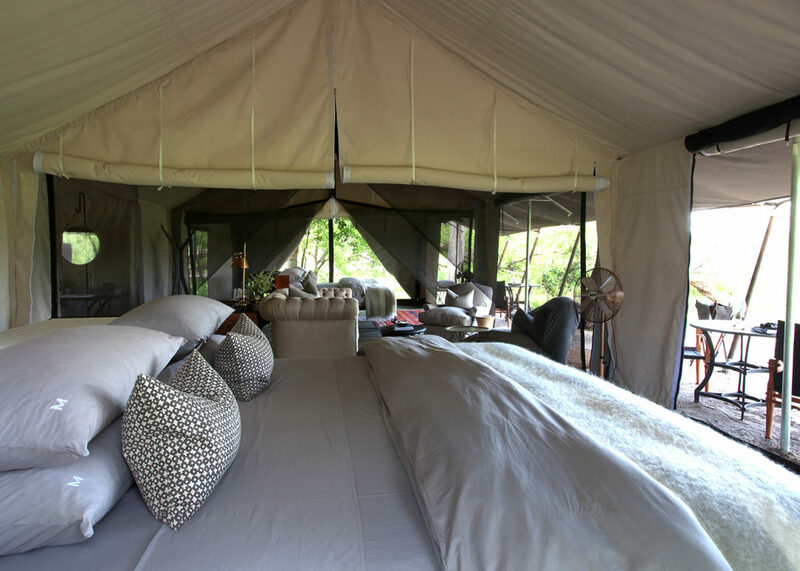 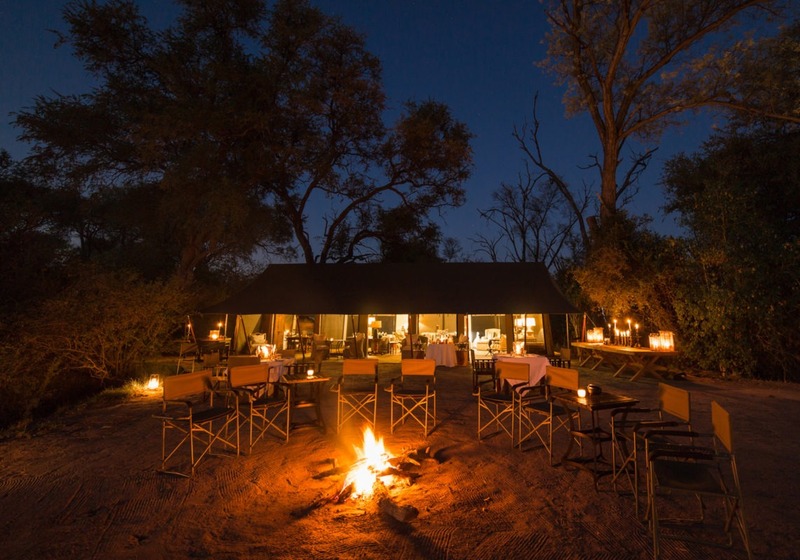 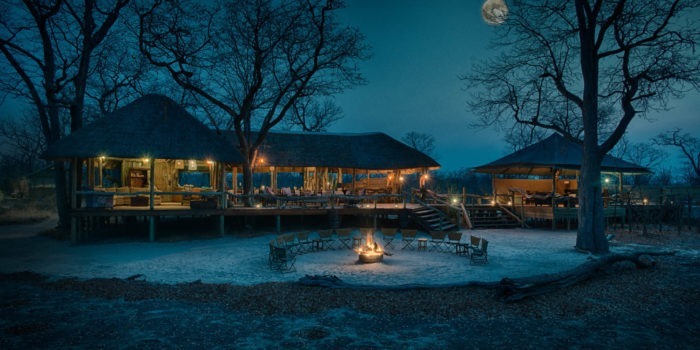 The Khwai concessions beauty is matched only by its incredible game viewing – all year round! 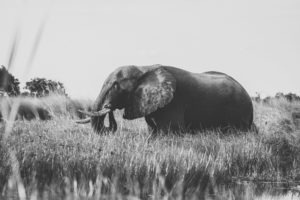 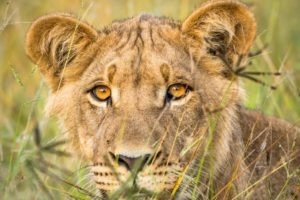 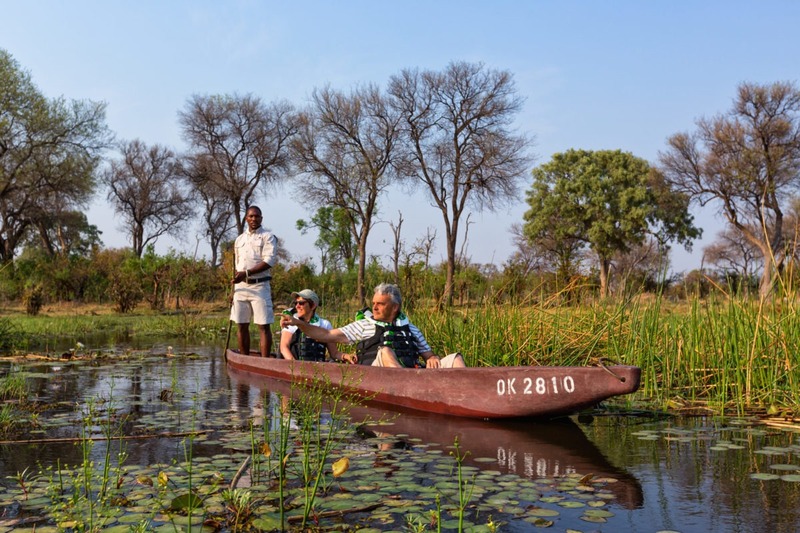 It is home to a dense leopard population, frequent painted wolf sightings, a large pride of lions, plenty of elephants and all the smaller creatures! 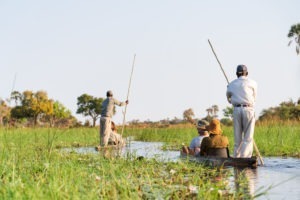 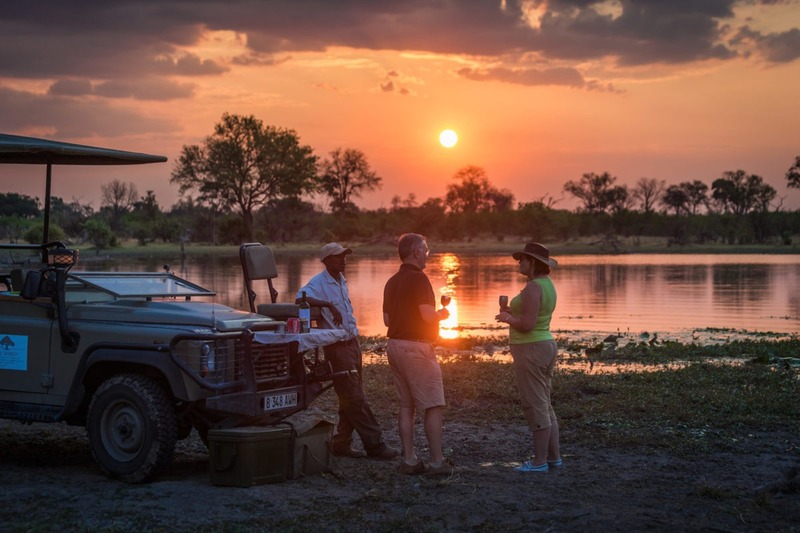 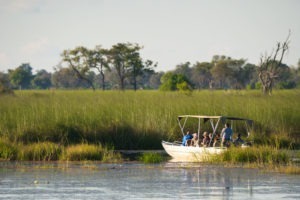 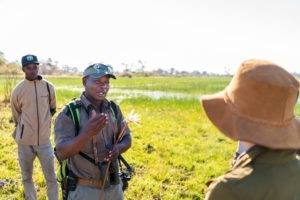 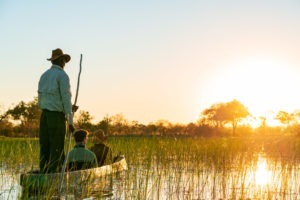 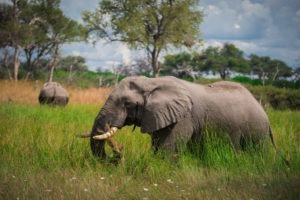 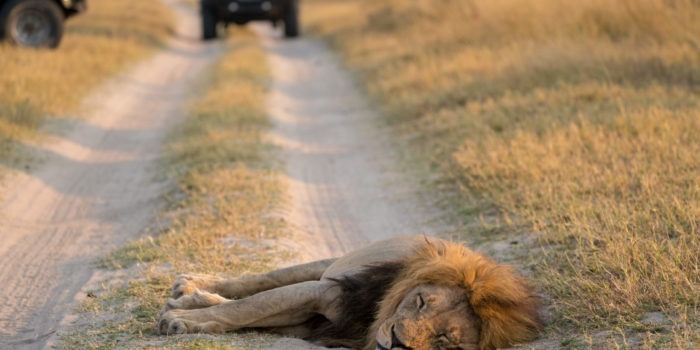 It is for this reason that we include it in many of our top safari itinerary’s heading to the Okavango. Machaba Camp is situated right in the center of all of action, perfect as a base from which to start and end exploring, either on by vehicle or on foot. 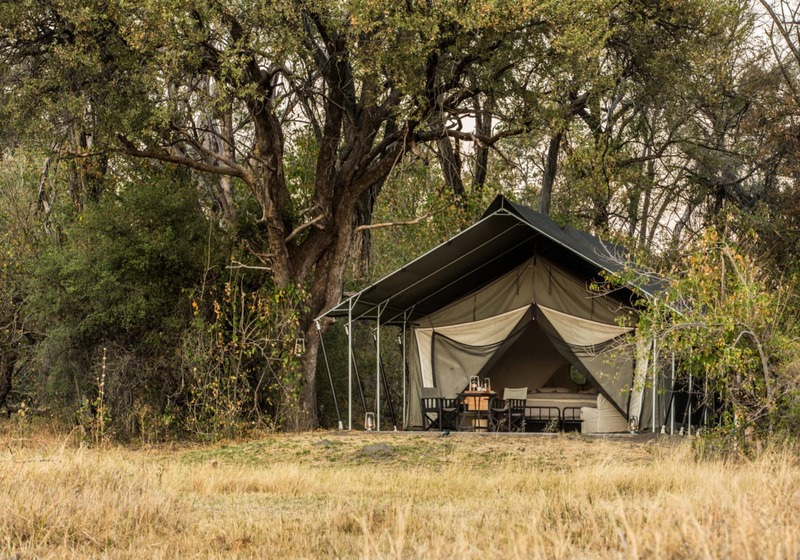 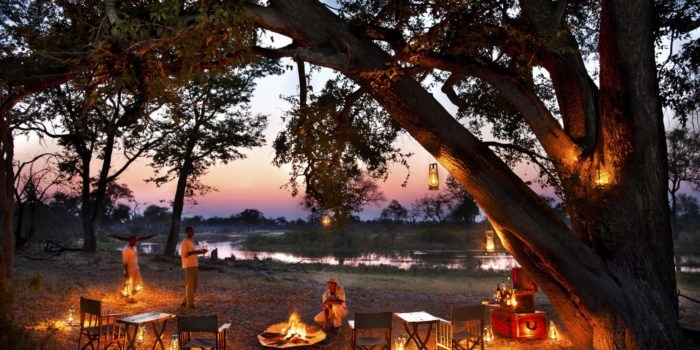 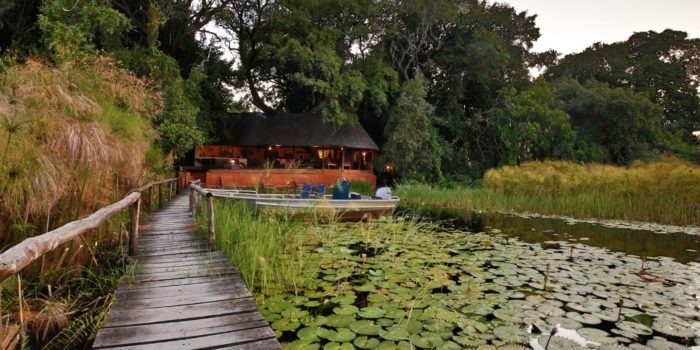 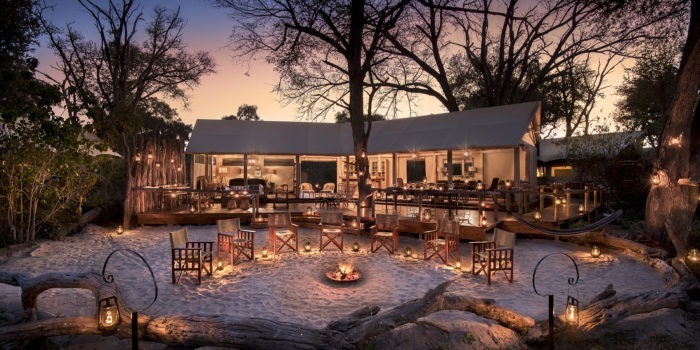 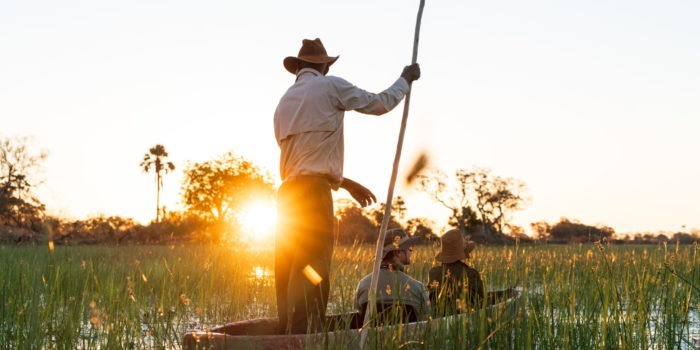 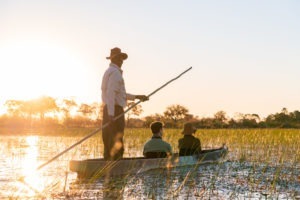 The camp is located under the tall riverine vegetation along the Khwai river with all 10 luxury tents having a wide view onto the river and the opposite Moremi Game Reserve. 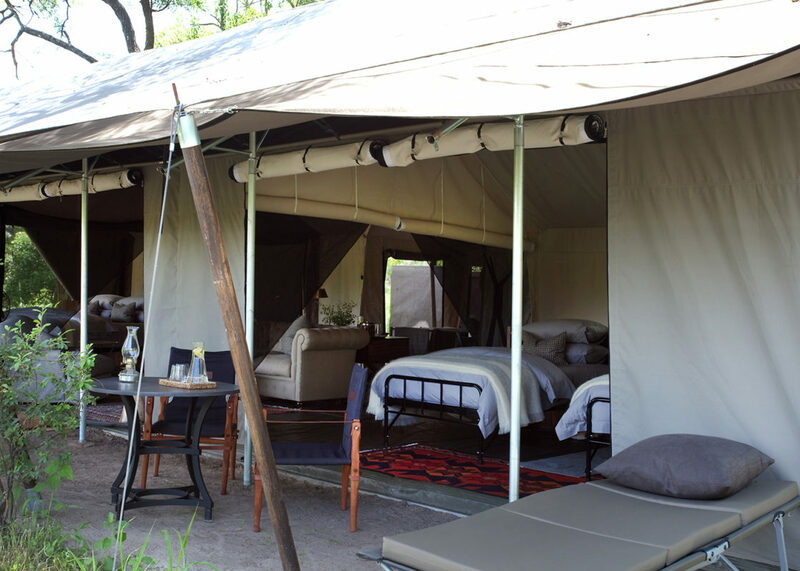 Two of the tents are specifically designed for families whilst the other 8 are setup as twins. 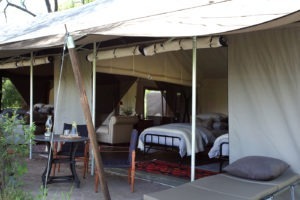 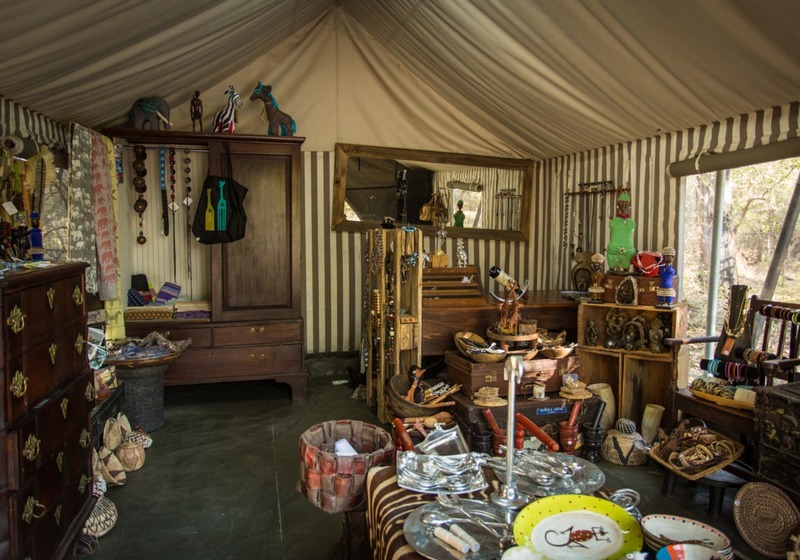 All tents are very spacious, well decorated and consist of a lounge area, en-suite bathroom and bedroom. In the main tented area, you will find a bar, lounging area, bookshelf, fireplace and dining table. 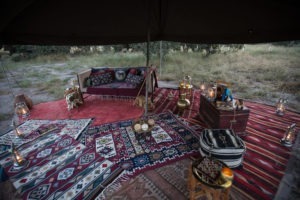 The camp overall is of high standard and so is to be expected of the food with excellent meals being prepared and often served under the stars. 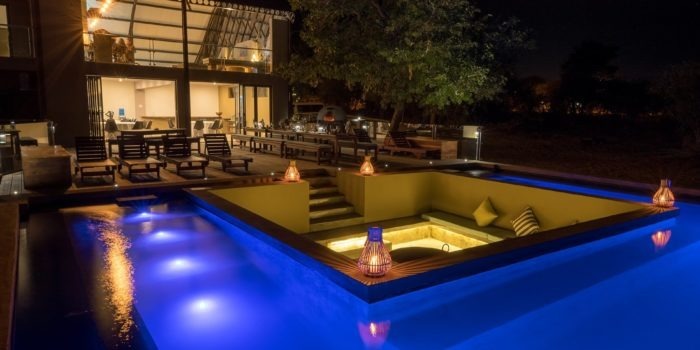 There is also a separate pool area for cooling off on the warmer days. 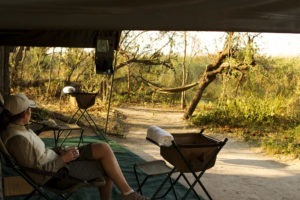 Situated in the Khwai Community Trust, an area with fantastic game viewing. 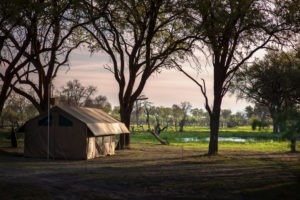 Stunning camp location with views over the Khwai river. 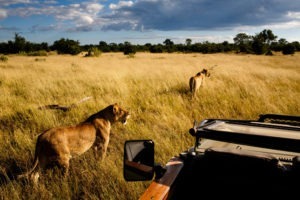 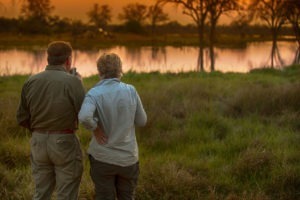 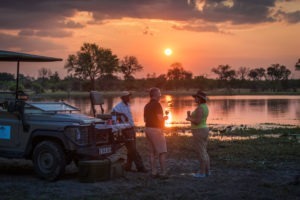 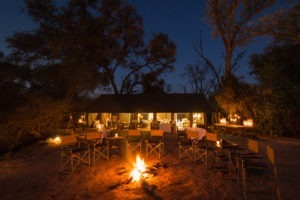 Activities such as walking safaris and after-dinner night drives. 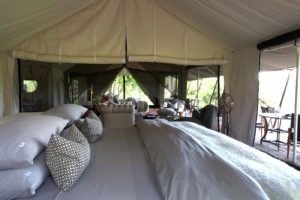 Family friendly camp accepting children of all ages.